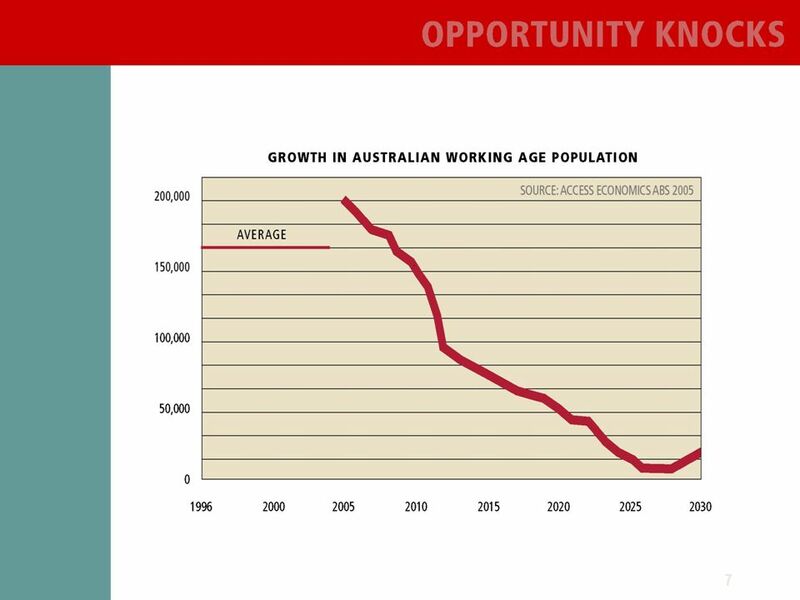 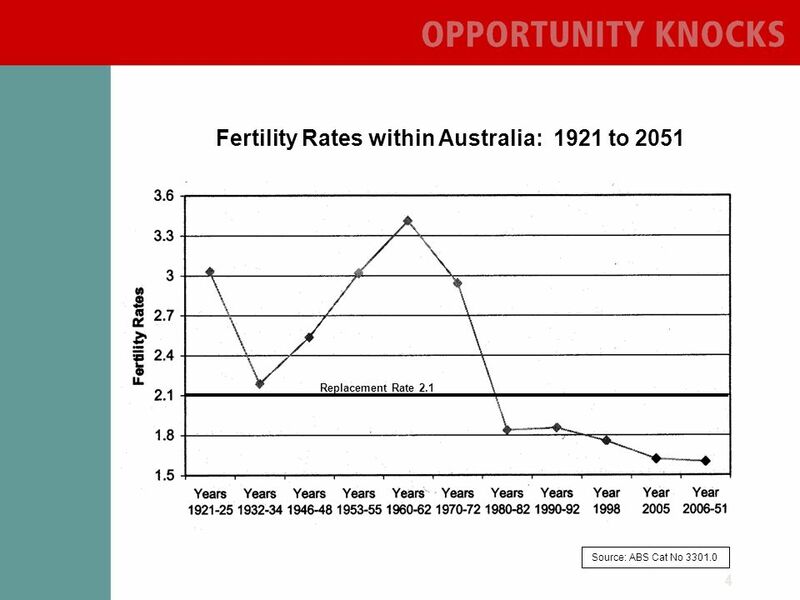 2 2 Part one: Australias Demographics What makes the next decade any different to the previous three (or more) decades? 11 11 QUESTION Where will labour growth come from in the near future? 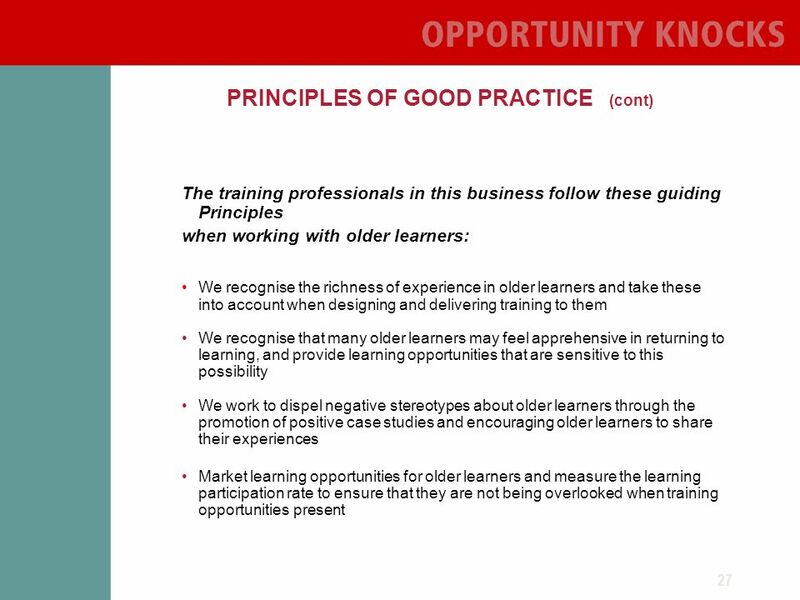 13 13 One group for employers to consider is older workers … Already skilled, experienced They bring a training investment with them Have attitudes of loyalty, persistence, quality Have a knowledge of products, customers, systems Represent the age of many of the customers who will increasingly be mature age themselves. 14 14 1.What are the implications for employers in retaining older workers? 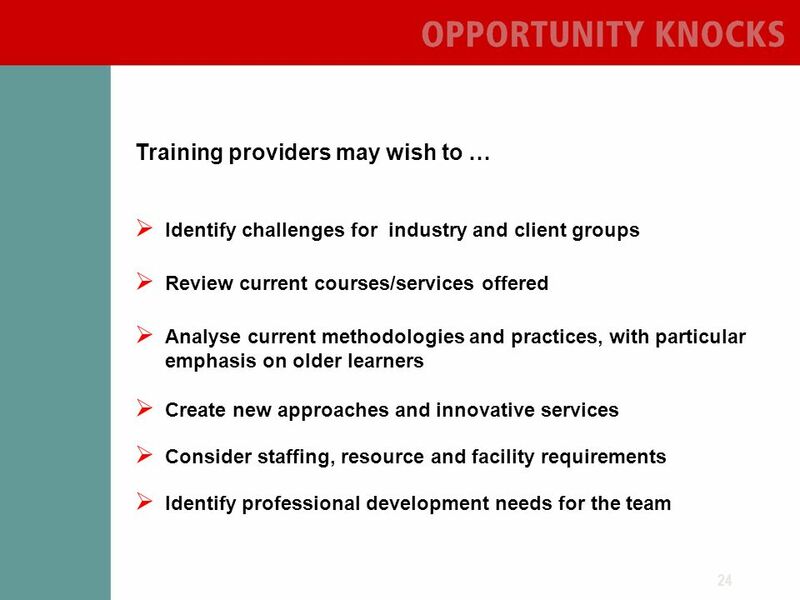 2.What are the implications of this for training providers? 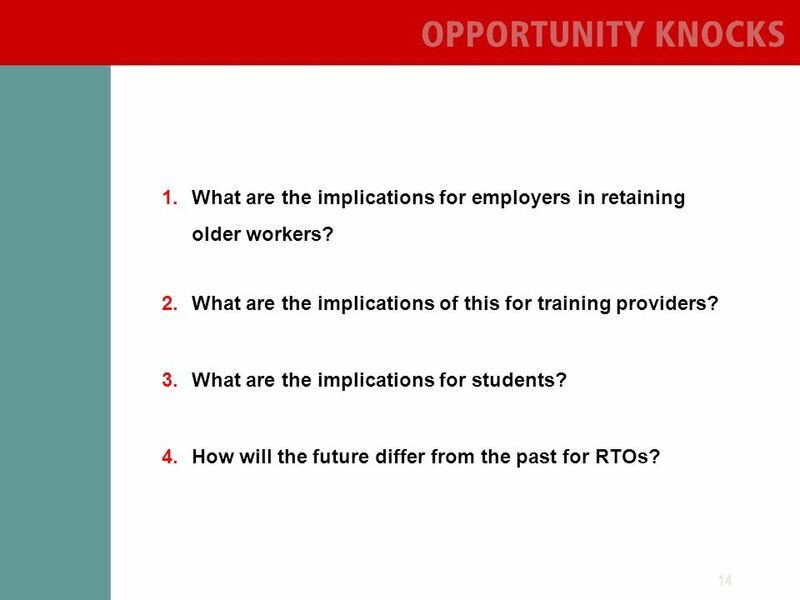 3.What are the implications for students? 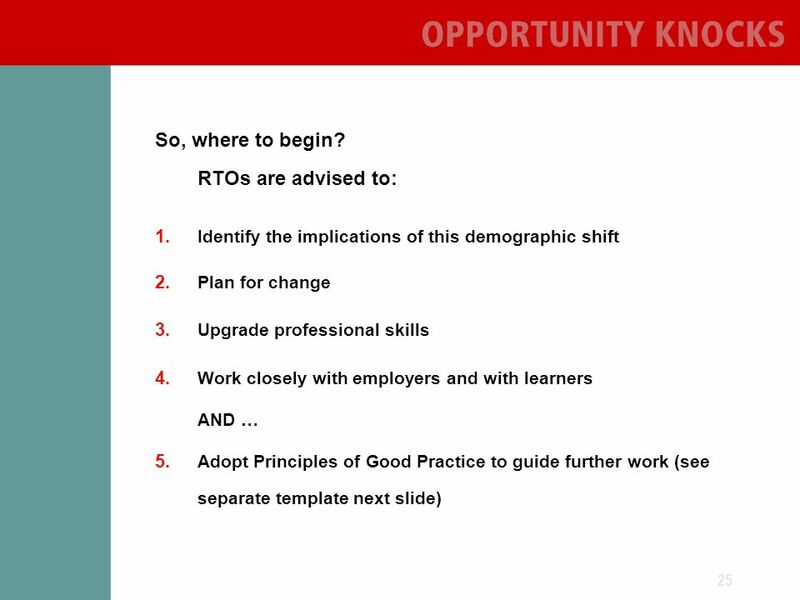 4.How will the future differ from the past for RTOs? 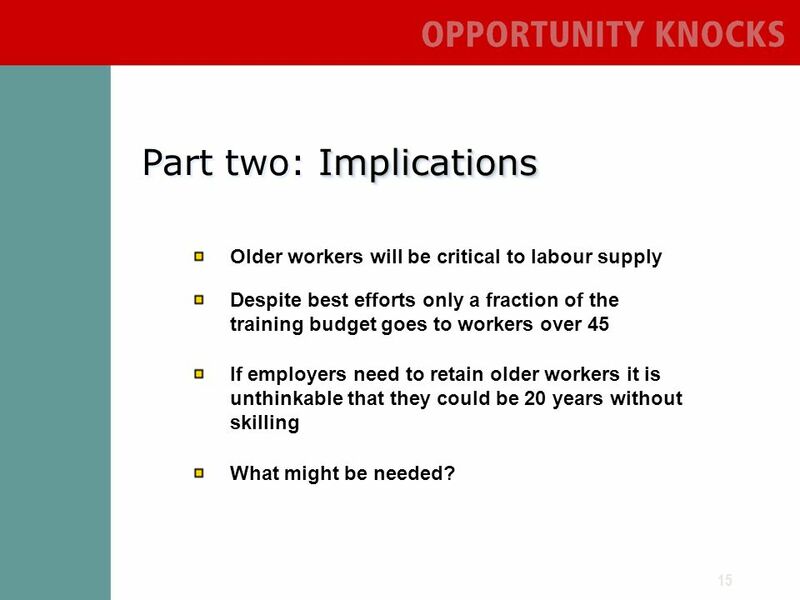 15 15 Implications Part two: Implications Older workers will be critical to labour supply Despite best efforts only a fraction of the training budget goes to workers over 45 If employers need to retain older workers it is unthinkable that they could be 20 years without skilling What might be needed? 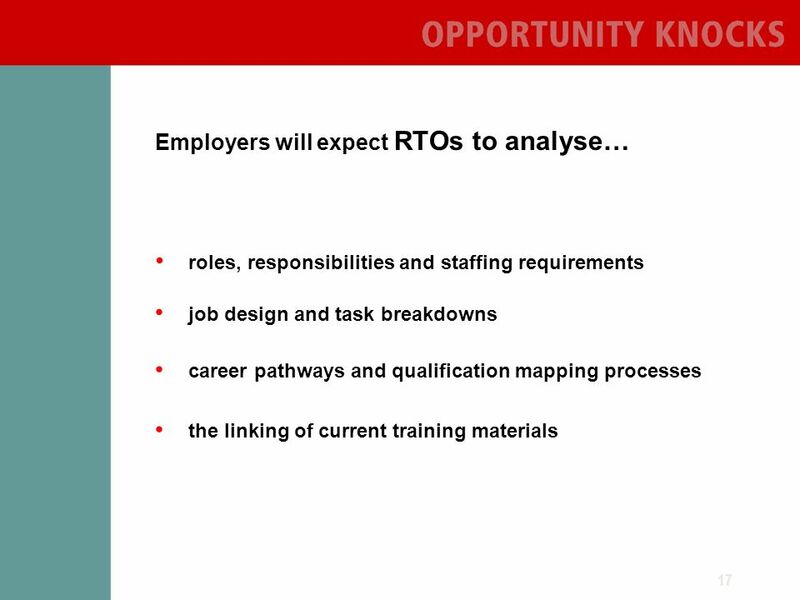 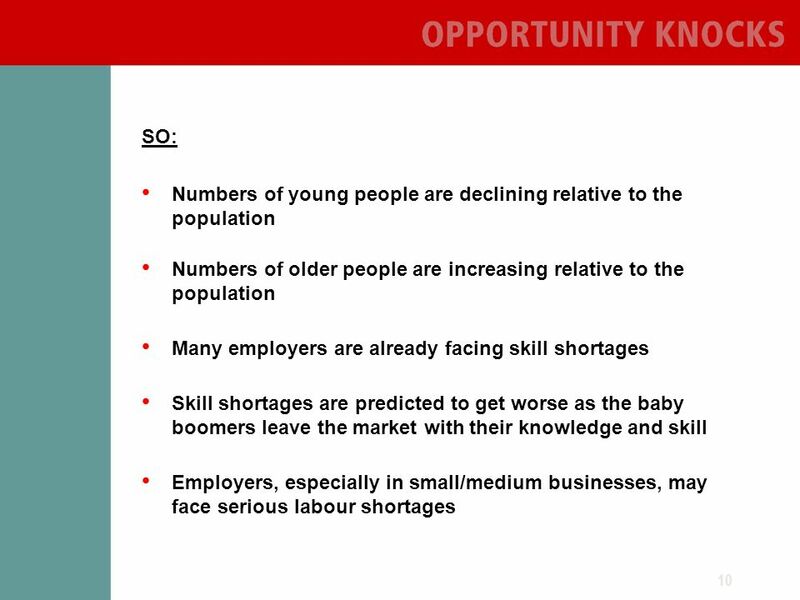 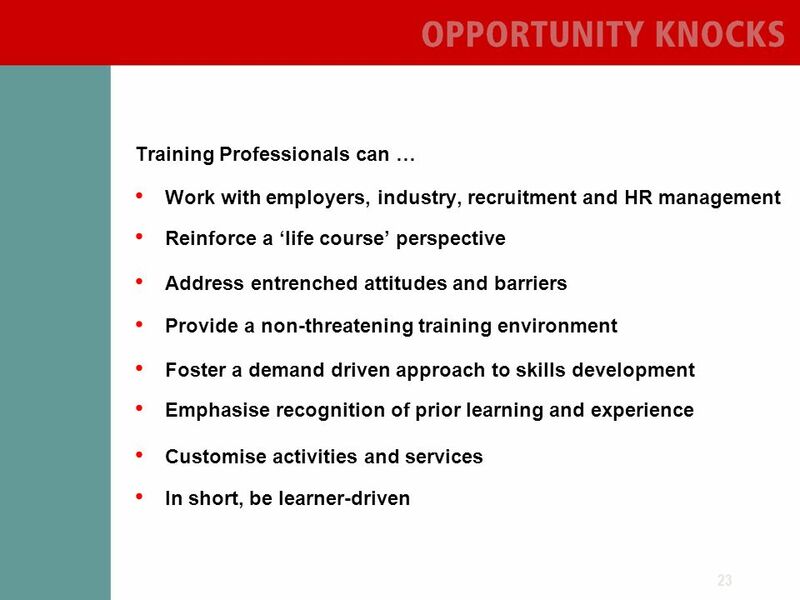 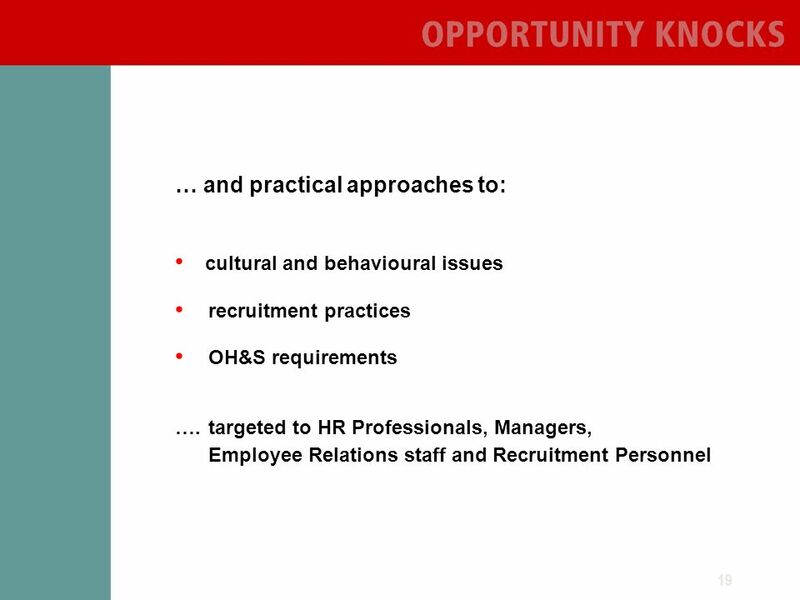 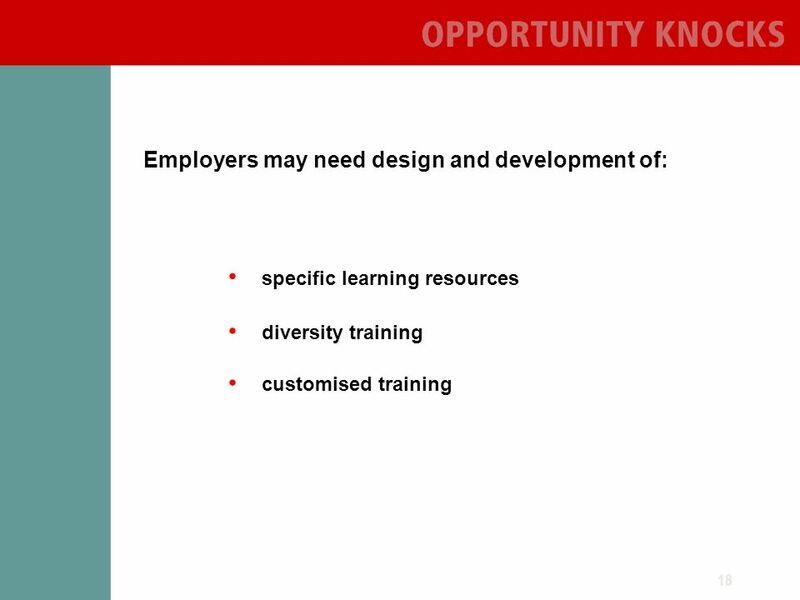 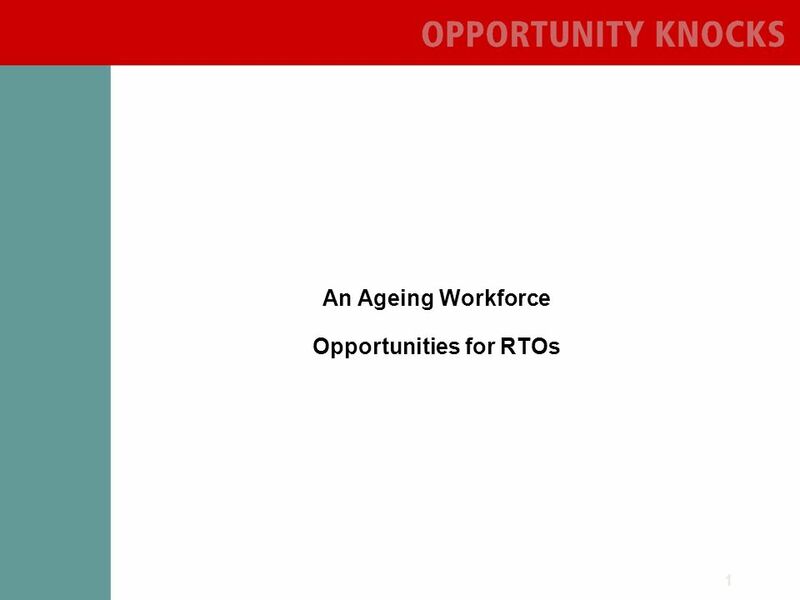 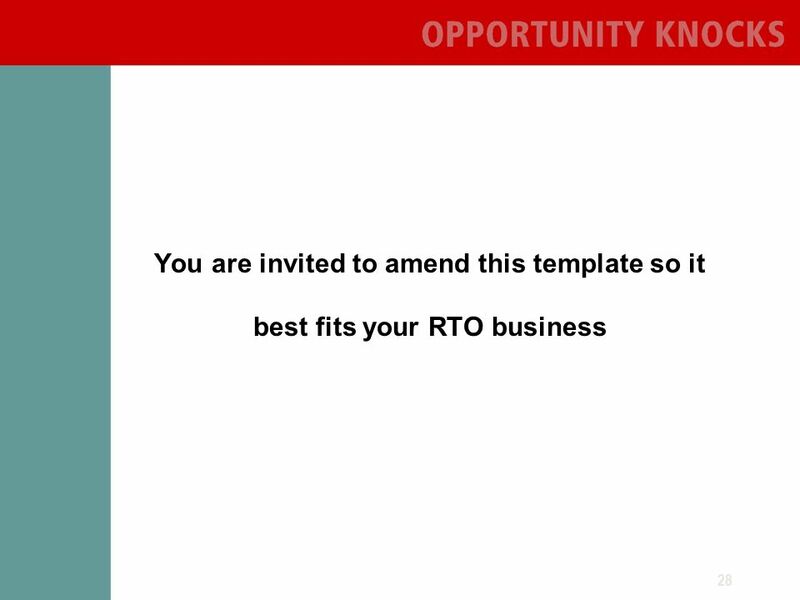 Download ppt "1 An Ageing Workforce Opportunities for RTOs. 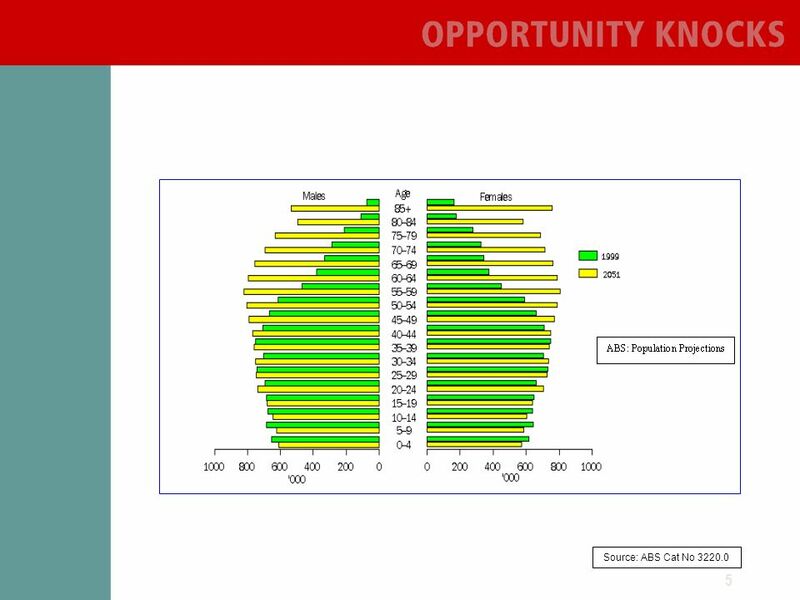 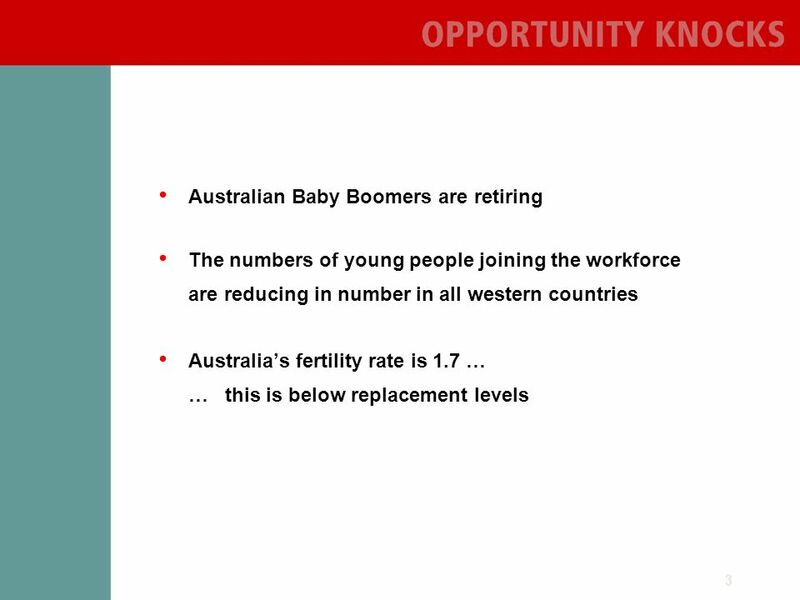 2 Part one: Australias Demographics What makes the next decade any different to the previous three (or more)"
In partnership with RECRUITMENT THE PRACTICE OF MGI UK & Ireland Conference nd December 2011 Presented by Karen Young, Hays Specialist.